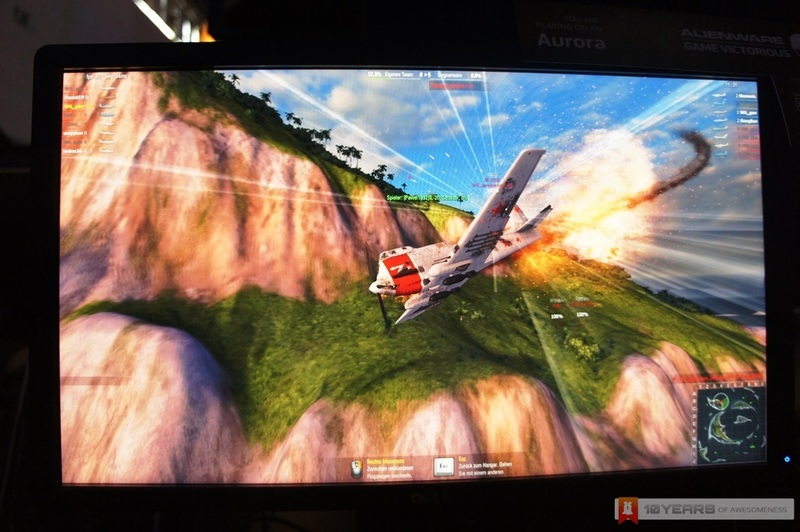 Part of the tri-game action MMO universe by Wargaming, World of Warplanes represents the aerial part of the world just like how land battles are portrayed through tanks by the popular World of Tanks as well as naval battles by the upcoming World of Warships. 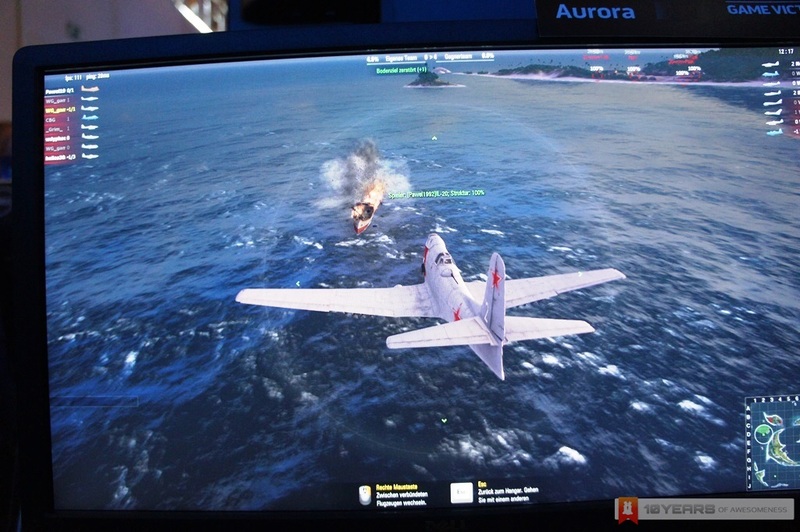 The game offers gamers the opportunity to engage against one another with historic warplanes ranging from 1930’s biplanes up to Korean War jet fighters. 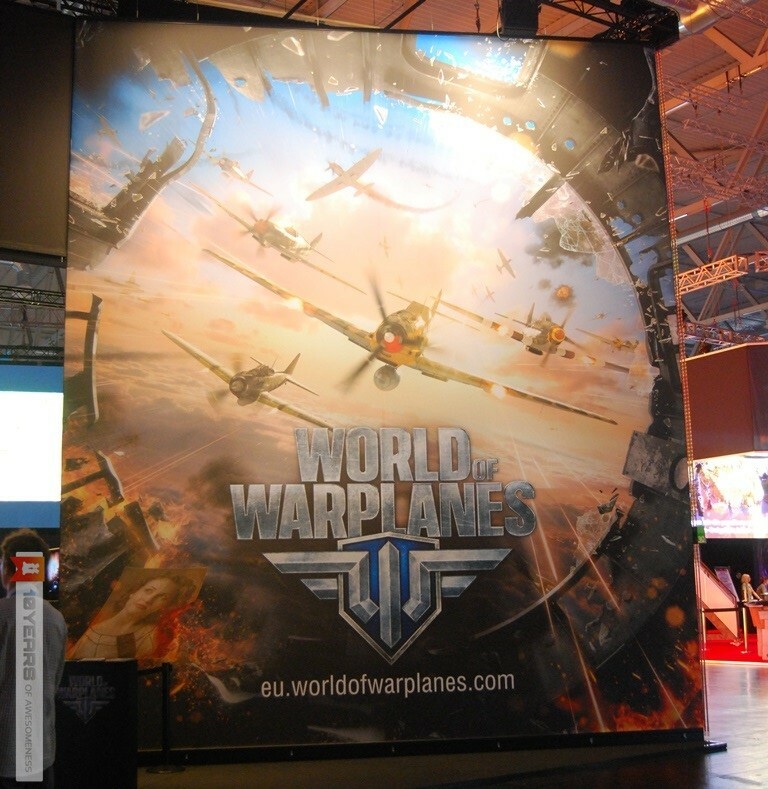 Currently in closed beta, we were recently given the opportunity to briefly test out the game during our visit to Wargaming’s massive booth at Gamescom 2012 back in August. 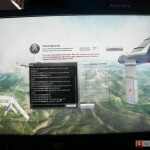 Click on the “Continue Reading” link below to begin our take on the game. 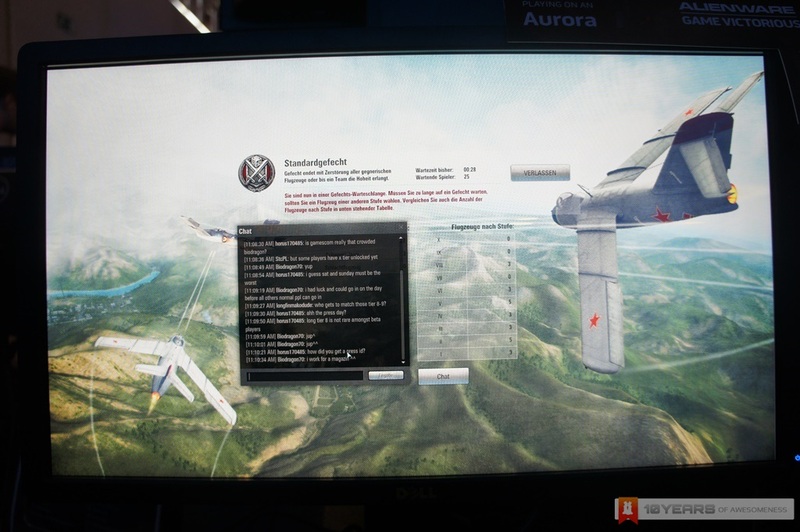 One of the most noticeable characteristics of World of Warplanes is how identical the game’s interface is to World of Tanks (WoT) – from the hanger area (called garage in WoT) down to the existence of tech trees which lists down each plane models that players are able to unlock as they level up. 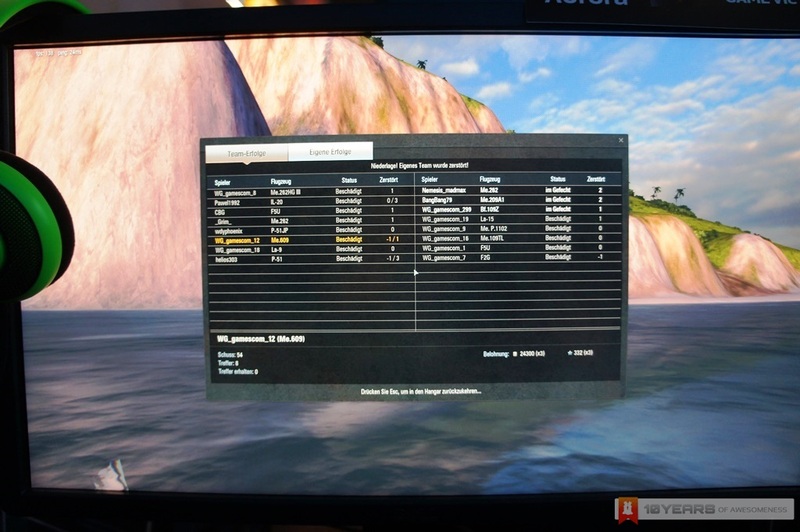 Anyone who played WoT would feel at home right away. 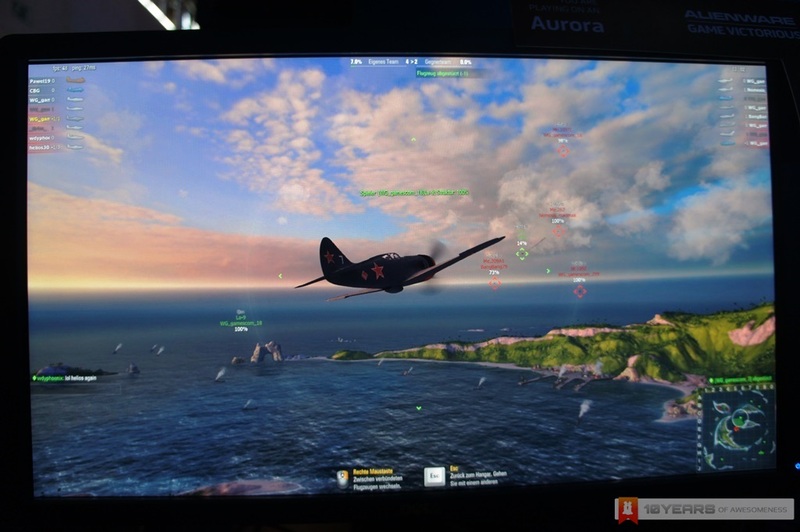 The similarities didn’t really surprise us though since it does make sense to have identical interface as that would provide seamless experience when players switch between WoT and World of Warplanes. 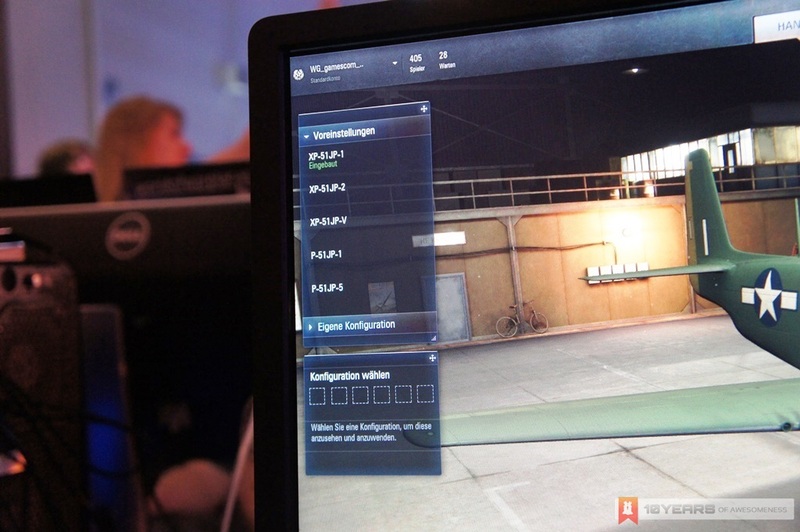 They are in the same universe, after all. 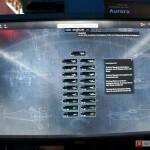 In addition to that, WoWP’s team play concept revolves around squadrons which are similar in nature to WoT’s platoons. 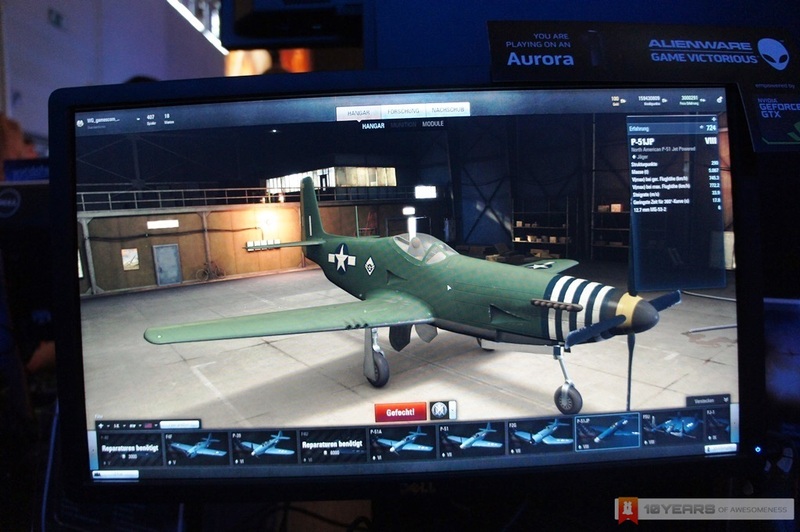 Hence, WoWP aircraft line-ups are divided into several types such as light fighters, heavy fighters and ground-attack aircrafts. 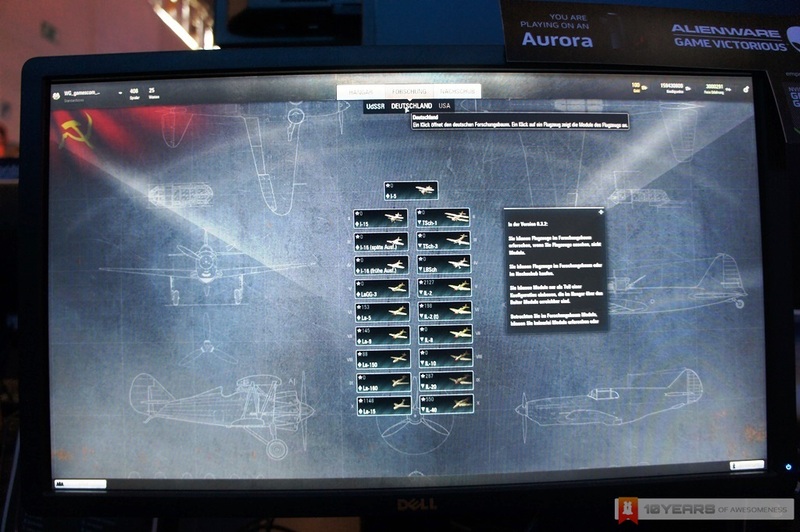 In the Gamescom’s version of the game, the aircraft roster in the game features warplanes from Germany, USA and USSR although as of now, there are also Japanese warplanes in the mix. 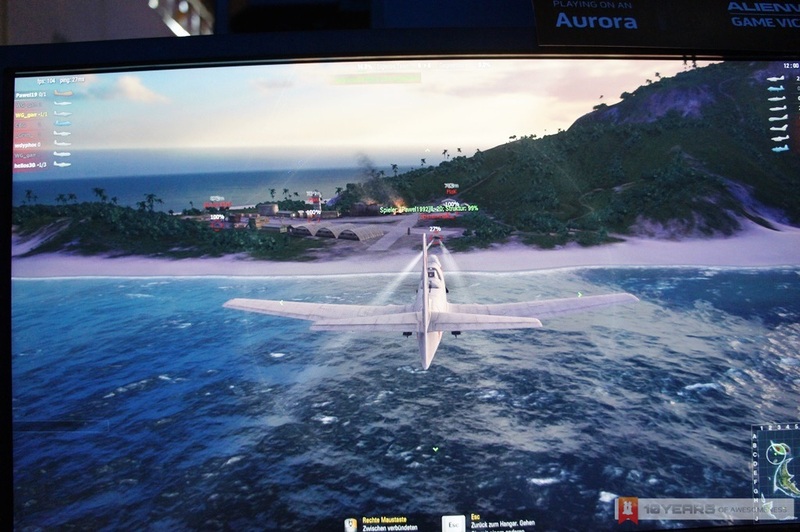 Inside the game, the aircraft is rather easy to control and manoeuvre as Wargaming has early on stated that WoWT is not a simulation game despite using historically accurate aircraft. 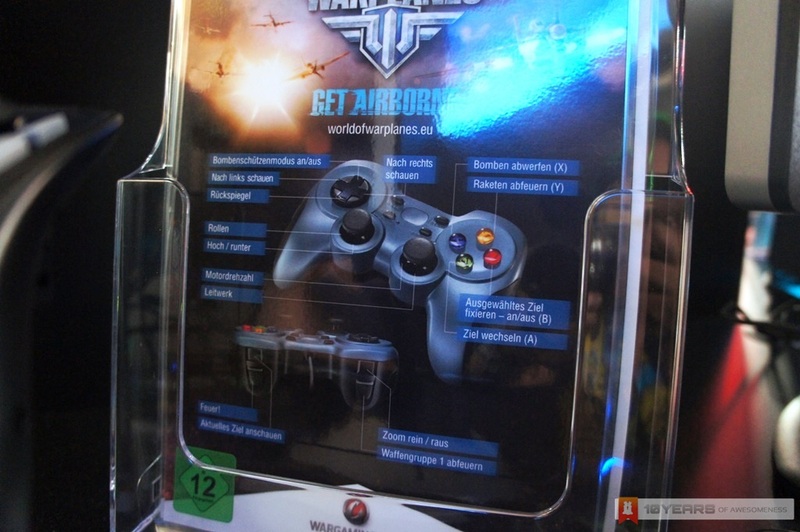 While there might be plenty of buttons in the control scheme as you can see from the images above (they are in German though), it didn’t actually take long for us to get used to the game’s basic aircraft controls. 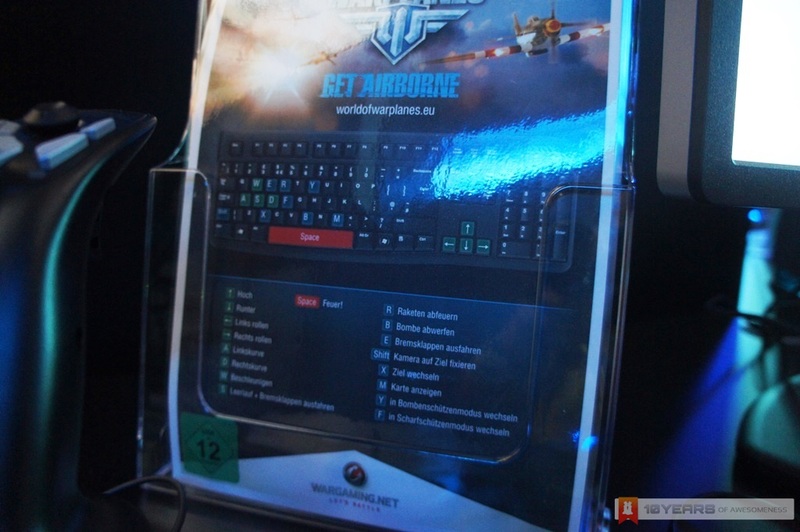 The recommended beginner’s setup for WoWT is the keyboard and mouse combo although the game also supports flight stick and gamepad as well. 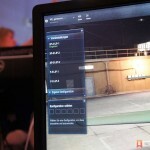 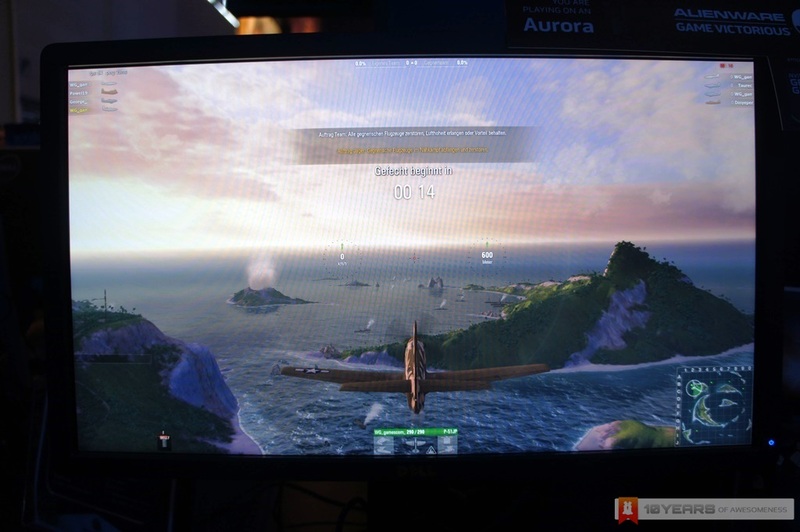 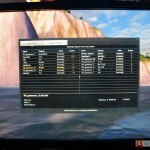 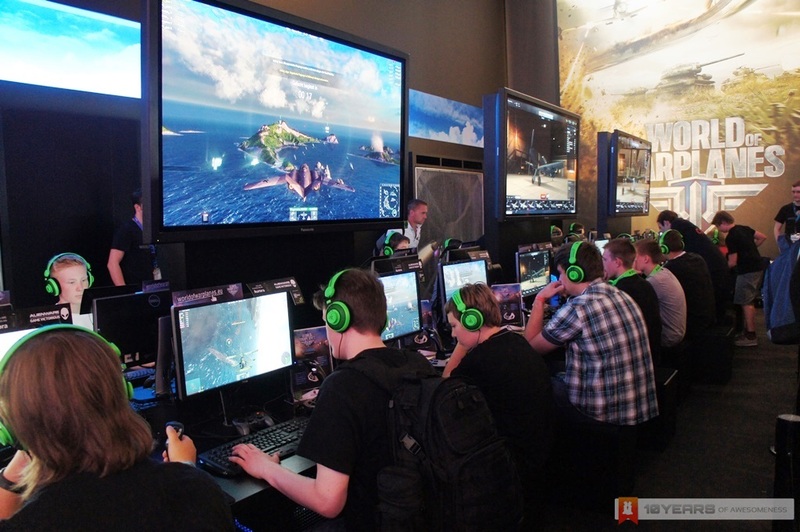 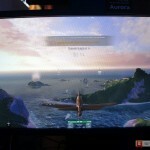 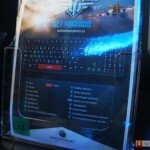 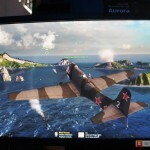 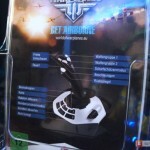 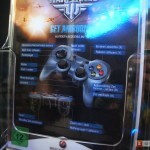 It is hard to judge how taxing the game will be on one’s system since the machines that Wargaming used at their Gamescom booth were Alienware Aurora gaming PCs which are generally more powerful than average user’s PC, the amount of details that Wargaming has put into the aircraft in WoWP are quite apparent. 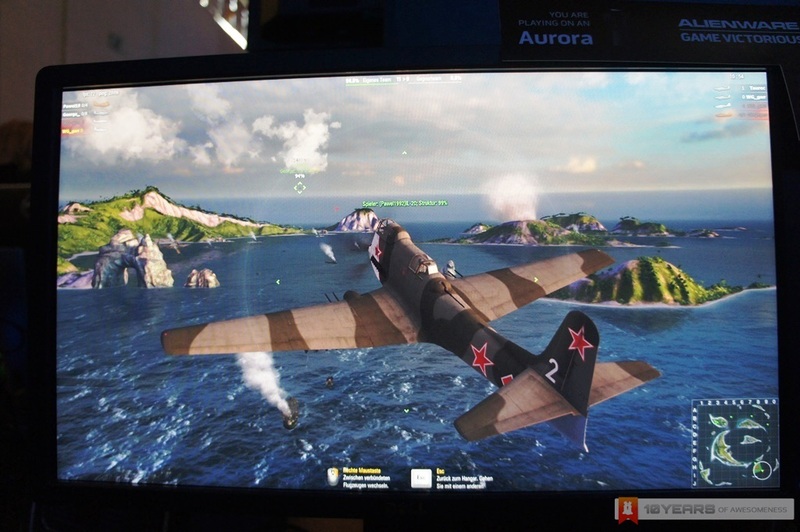 Additionally, the graphics looks really great as well although don’t expect them to act like their real-life counterparts since WoWP is not a simulation and rather skewed towards arcade-like gameplay. 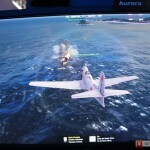 All in all, we are quite pleased on how World of Warplanes turns out so far. 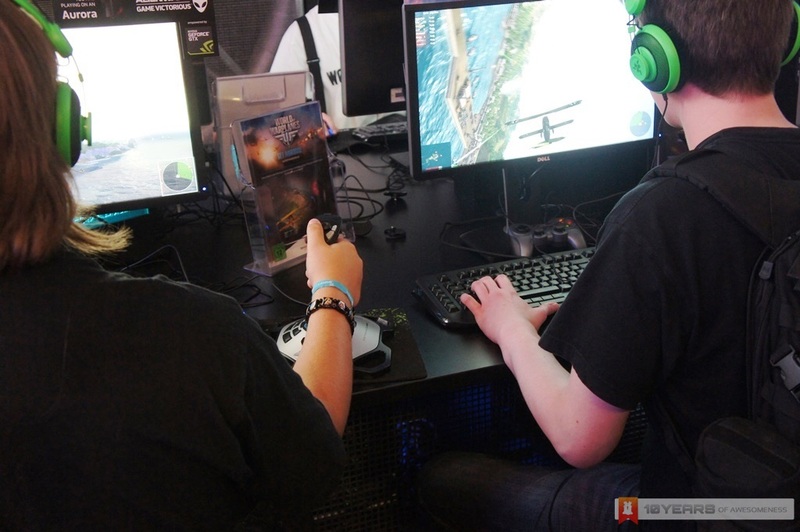 We like the fact that it has the same familiar vibe as World of Tanks but at the same time, it offers a different kind of challenge to players since WoWP takes place on the skies. 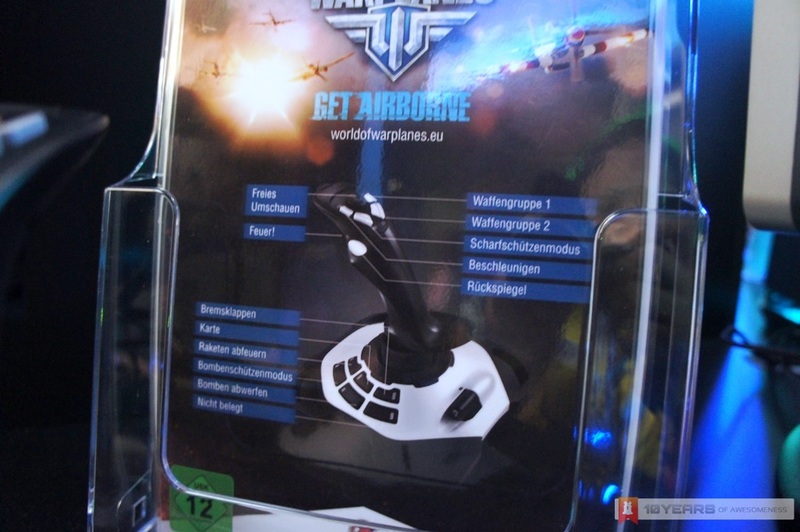 That being said, the version that we played was a pre-release version which made us believe that many goodies will be waiting for gamers down the road once WoWP is made available to more players in the near future. 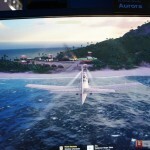 To learn more about the new World of Warplanes or to apply for the access to the game’s closed beta phase, visit www.worldofwarplanes.com.